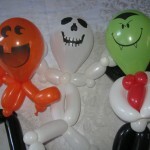 Halloween Balloons: Perfect for Parties, Haunted Hayrides and More! 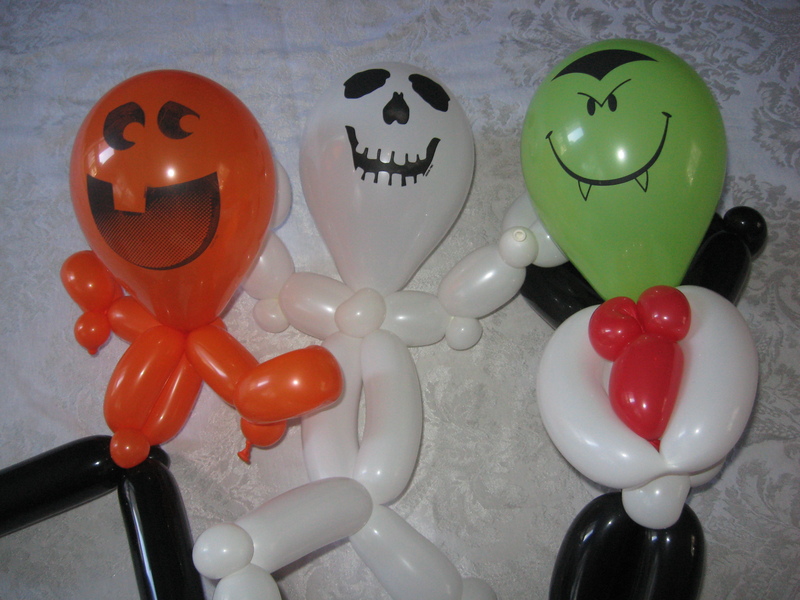 Nothing quite says Halloween than spooky balloons, and Just Plain Silly Entertainment, LLC has the perfect balloons for your next party or haunted event! Look for us at Pennsauken’s Haunted Hayride on Friday, October 26 at the softball fields directly behind the Pennsauken Police Department! 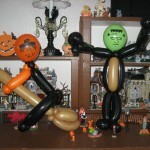 And be sure to check out my Zombie Balloons! 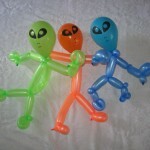 Just Plain Silly Entertainment, LLC will be busy this weekend in our home town of Pennsauken, NJ! What better way get in the Halloween mood than a visit to an old house? 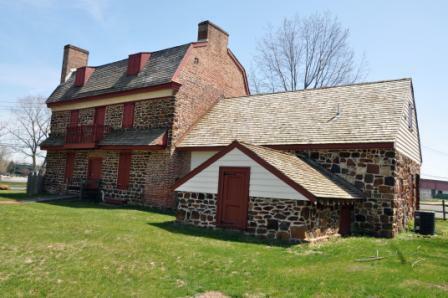 On Saturday, Oct. 13 from 11 a.m. to 3 p.m., the historic Griffith Morgan House, 243 Griffith Morgan Lane, Pennsauken, will host a day of Halloween lore full of games, activities and crafts for the kids, along with seasonal refreshments and tours of the circa 1693 home of the Morgan family, early settlers of Pennsauken. Hear the tale of the Jersey Devil, create your own Halloween mask, join in the games and activities, sample some cider and treats, and also learn how our forefathers and foremothers spent their Halloween seasons. As a special treat, the Freedom Center for Wildlife will pay a visit with some live animals appropriate to the Halloween season, and talk about what happens when nature and the human world meet up unexpectedly. Admission, as well as tours of the house and museum, is free; nominal fees may apply to some activities to defray costs and support the mission of Griffith Morgan House. 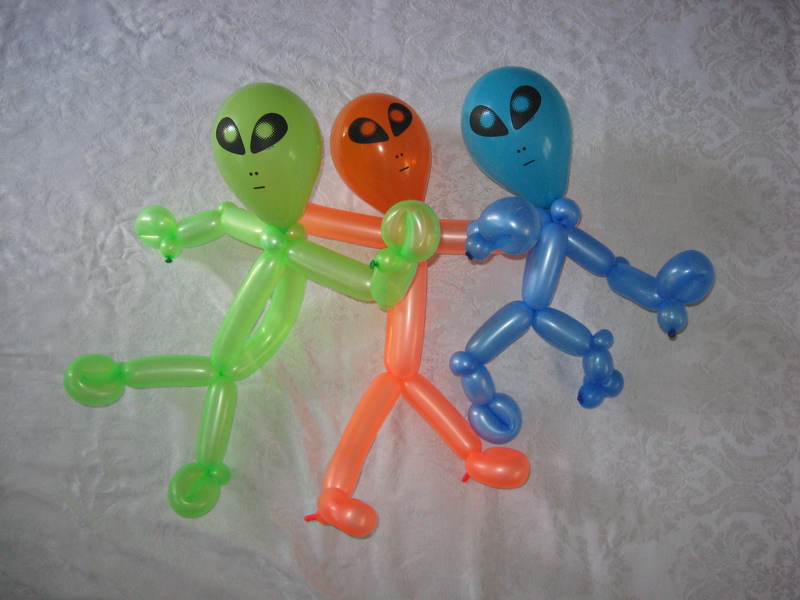 Just Plain Silly will be on site beginning at 11:30 a.m., ready to twist some festive balloons! 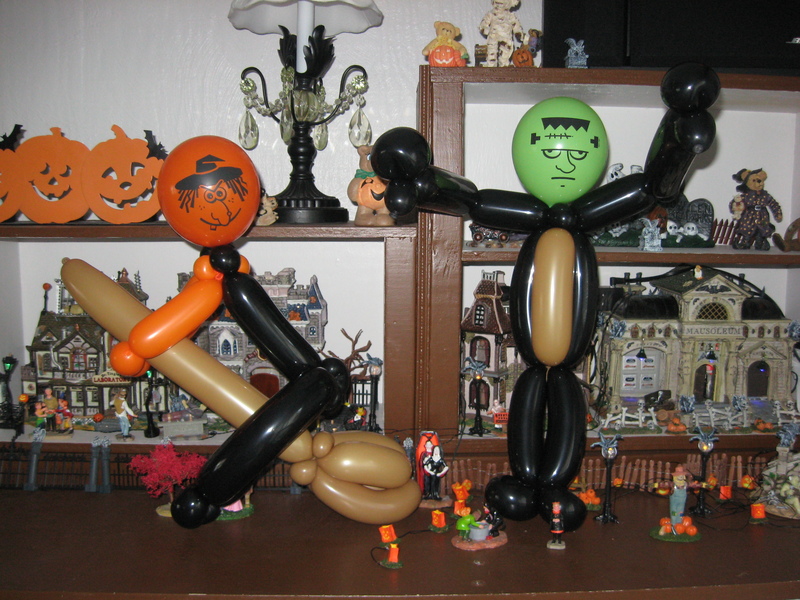 There will be a nominal fee for balloons. 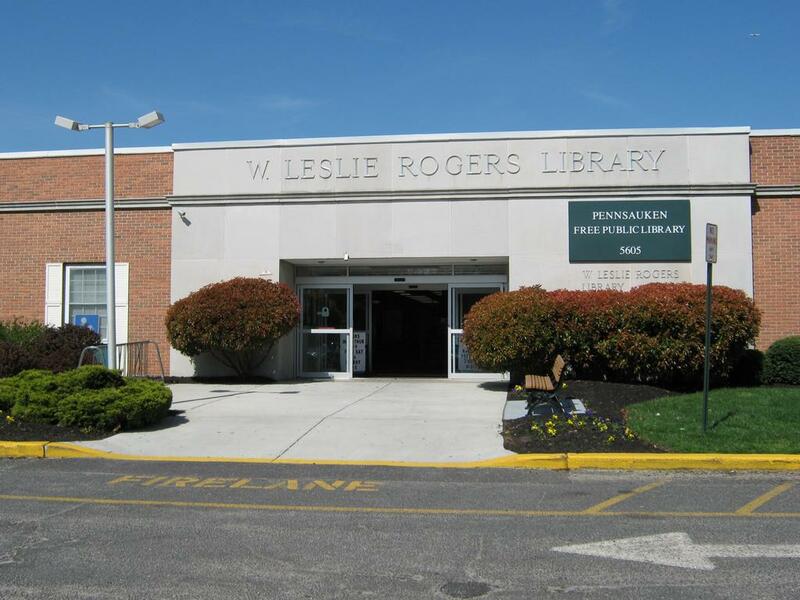 As part of the Library’s Book Sale weekend, Just Plain Silly Entertainment, LLC will be twisting balloons at The Pennsauken Free Public Library, 5605 N. Crescent Blvd., Pennsauken on Sunday, October 14 beginning at 2 p.m. In addition, a lot of great books will be on sale. 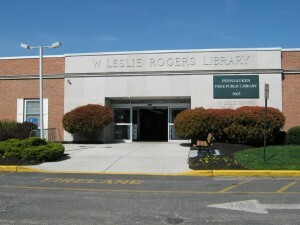 Funds go to help defray the library’s operating costs. Hope to see you out and about in our great town of Pennsauken!